Recognition.  Members immediately are recognized as journalists and entities fully committed to the traditional outdoor sports of hunting, fishing, shooting, trapping and other American Heritage sports. Focus. Traditional outdoor sports – hunting, fishing, shooting, trapping – that’s POMA. If you’re involved in the American Heritage sports industry, there is no other journalists’ organization wholly focused on you and your sports. Access. POMA provides members with unlimited access to one another. Benefits. From mediation services to market/job listings to promotional venues to member education, POMA continually looks for better ways to assist members and meet their varying needs. Advocacy. POMA fights for members rights and for the First Amendment – from grassroots efforts to cases brought before the United States Supreme Court. Excellence. By continually raising the organization services and benefits bar, POMA helps members raise the bar on communications. Challenge. POMA is focused on the future of communications and helping members meet the challenges presented by new technology, changes in communications and new media. Commitment. The status quo means little to POMA. The board and management are committed to identifying services and benefits that help all members succeed and grow. Participation. POMA is unafraid of change and open to new ideas.Members are urged to participate in governance, development of services and benefits. Tomorrow. By ensuring the outdoor story is reported fairly and honestly, POMA can affect the future of the traditional outdoor sports and outdoor communications. Unity. America’s traditional outdoor sports and industry face many hurdles. Segmented, we are weak. However, together, we can do great things. POMA offers the platform on which all outdoor industry professionals can stand a one.